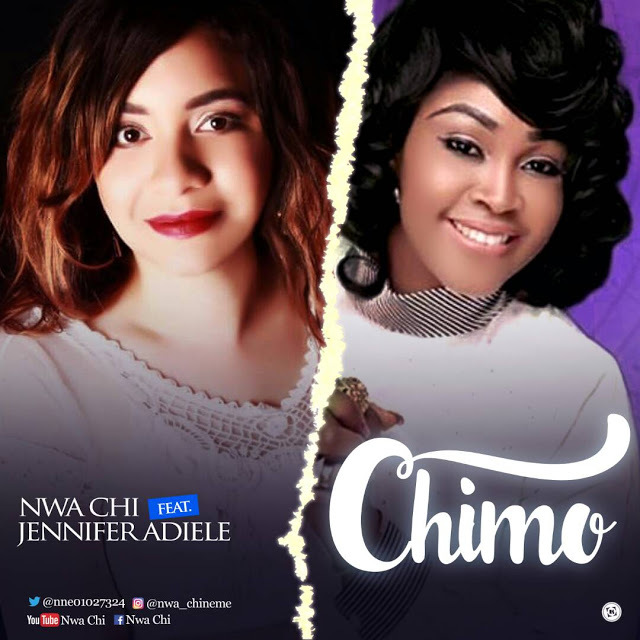 UK based Gospel music minister and evangelist – Nwa Chi releases new single – ‘Chimo‘ featuring fellow unique minister – Jennifer Adiele. The single title – ‘Chimo’ which translates to ‘My God’ in the indigenous Ibo dialect can be described as prophetic victory song, crafted with the conscious intent to prophetically and spiritually impact the listener. Prior to the release of ‘Chimo’, the music evangelist has released ‘Are You Ready’ and ‘Your Love’, both singles are currently available for online access and still a blessing to many lives as the day goes by.